The bid race has begun for the first £15m infrastructure package to pave the way for the £1.4bn redevelopment of Brent Cross Shopping Centre in London. An OJEU notice has been posted for Phase 1A of the scheme covering highways, roads, bridges, river works, utilities and diversions. 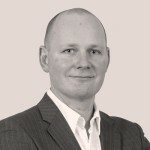 Up to three firms will be invited to bid for the £15m deal which will last 18 months. 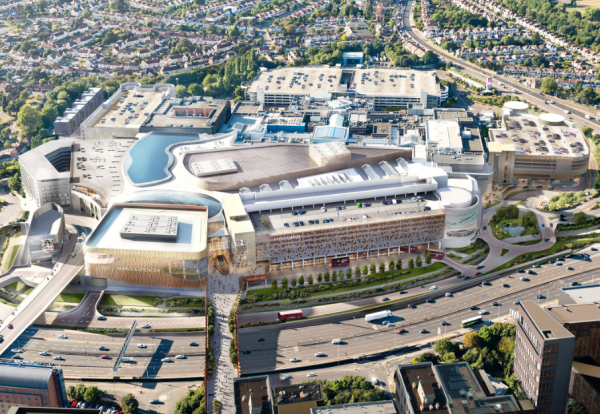 Joint venture developers Hammerson and Standard Life Investments submitted detailed plans for the £1.4bn redevelopment of Brent Cross last week. Over the life of the vast project an estimated 5,000 construction jobs will be sustained. Designed by architects Callison RTKL and Chapman Taylor, the proposed development will see the shopping centre double in size to around 2m sq ft.
Brent Cross London is the northern element of the vast £4.5bn regeneration plan for Brent Cross and Cricklewood, for which Hammerson and Standard Life Investments secured outline planning consent in 2010.